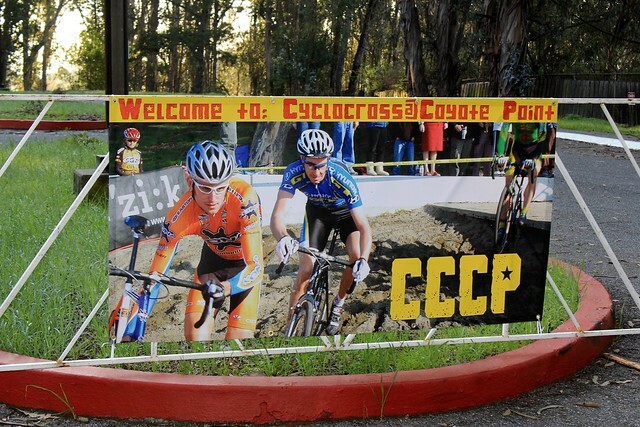 #CrossIsComing apparently, as the UCI cyclocross news is starting to roll in. Yesterday we brought you news of the EKZ Cross Tour expanding with a Berne stop and UCI World Cup plans. 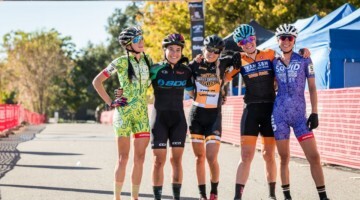 Today, we’ve got more UCI news from out West. 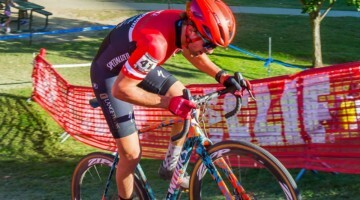 The West Sacramento Cyclocross Grand Prix weekend, scheduled for September 30 and October 1, 2017, takes a big jump up this year, moving to UCI C2 status for this year. 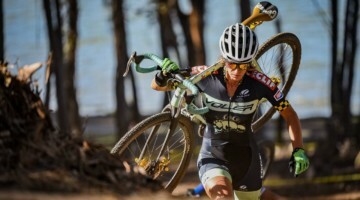 The news should be music to the ears of West Coast-based UCI cyclocross racers, given the recent drought of UCI events despite recent rains and the long history of past events in San Francisco, San Mateo and Santa Cruz Counties a decade ago. 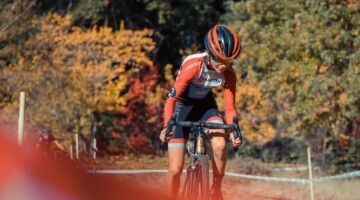 The event aims for more equality in bike racing, not just by trying to balance out UCI point-earning opportunities, but also through equal payouts for men and women. 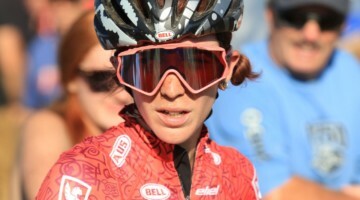 The race brings a mix of top racing, music, a festival atmosphere and Sacramento heat. Thanks for the great story on WSCXGP! We will be announcing everything “officially” next week after we get the last few details finalized (booking bands now!). We also have a big course change/addition that will make the race and spectator layout even better than before. 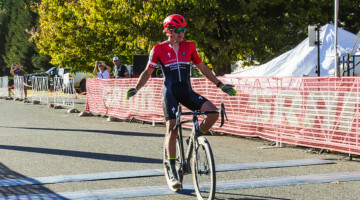 Super stoked about the UCI C.2 and USAC ProCX designation too. Thanks again!